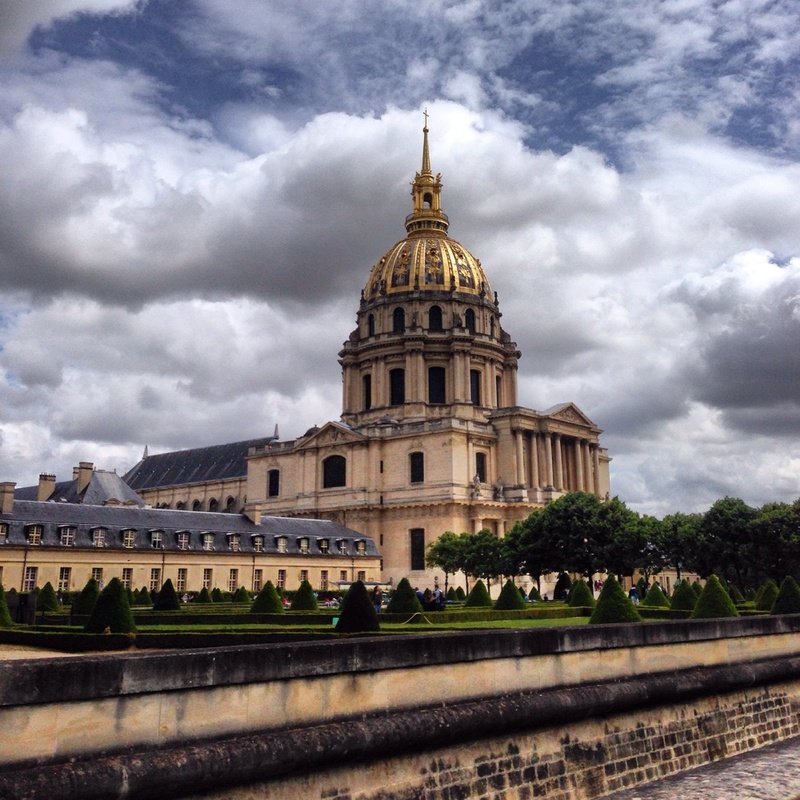 On Thursday me and dad went into Paris with mom as she was spending another day at Roland Garros. 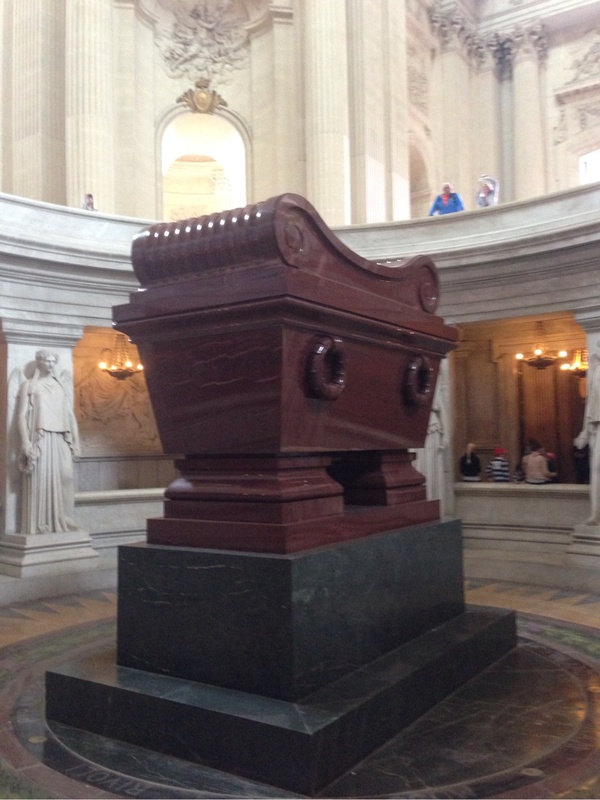 I also had a brief meeting at the office before we walked over to Invalides and visited Napoleons grave. It was quite nice there, but the guards seemed a little confused. We could enter the other museum on our ticket as we were looking for the bathroom, even though we only had a ticket for Napoleons grave... Anyway it was nice and calm, but cold and windy. Its been around 20 all week, but next week it will finally reach 30!